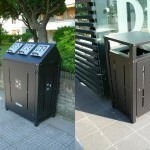 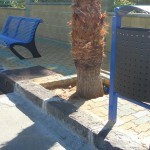 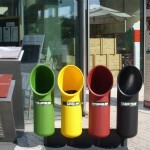 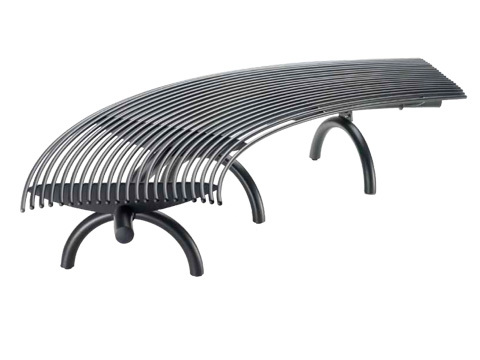 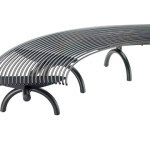 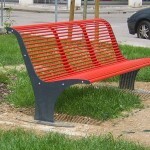 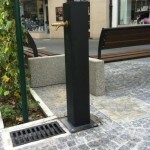 For proposals about components and solutions dedicated to street furniture, we have seen fit to direct our choices on a range of selected items especially for their characteristics of ease use, robustness of construction and design, which we believe to be the three essential elements for solutions of urban furniture. 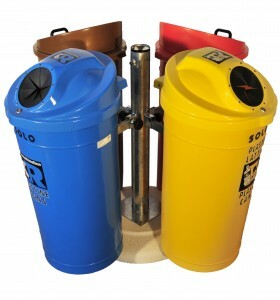 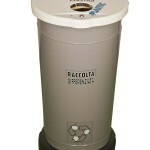 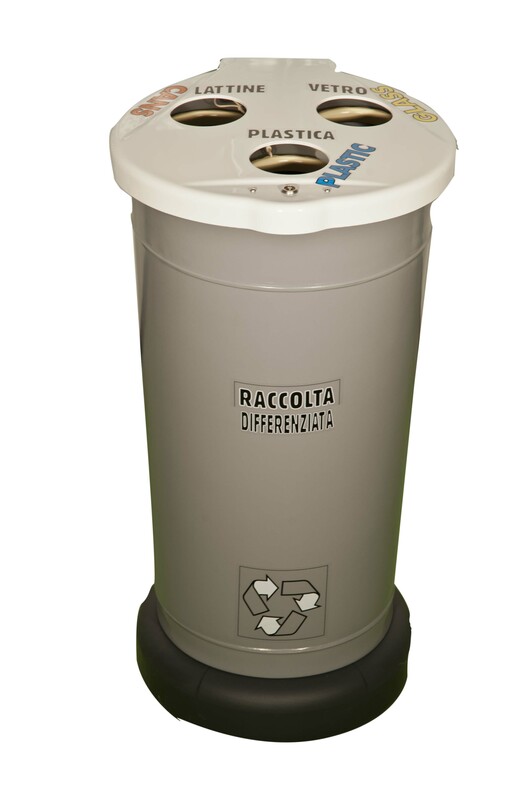 In the range of containers dedicated to urban waste collection, we present first what is our flagship product, the multipurpose container U-trash, that we produce in exclusive. 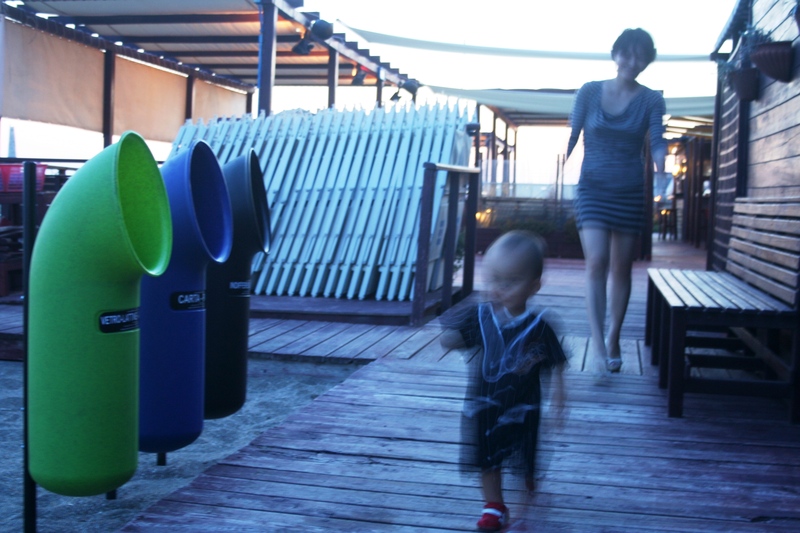 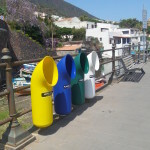 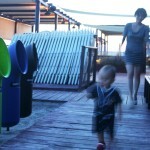 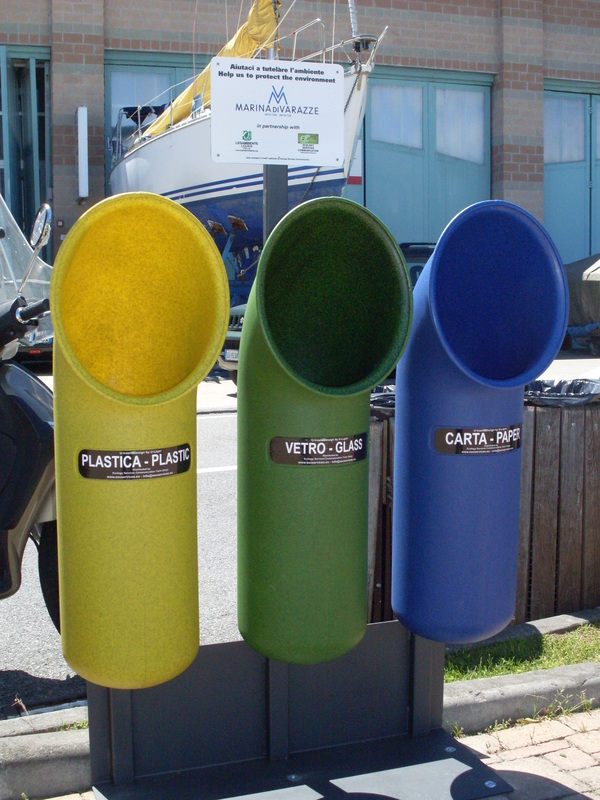 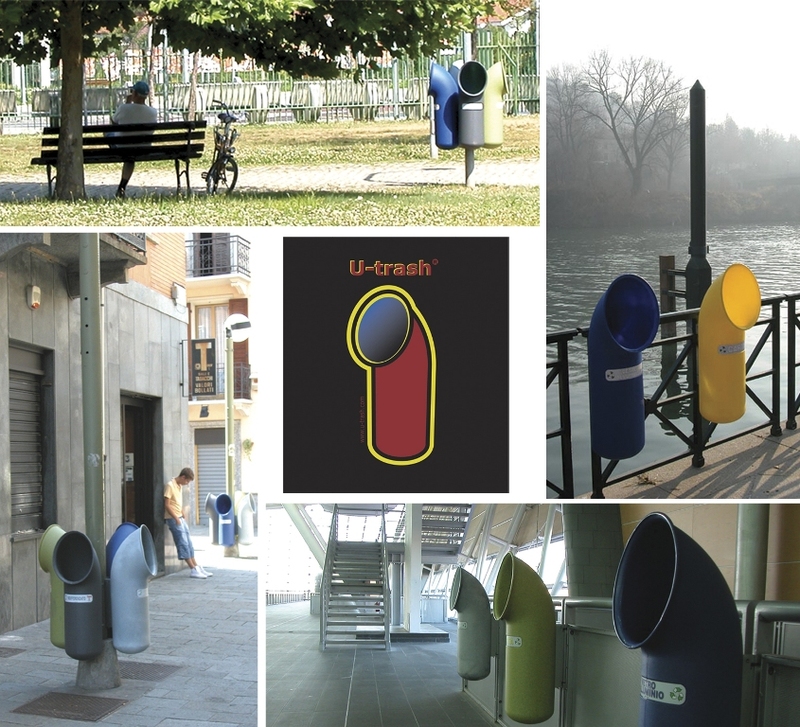 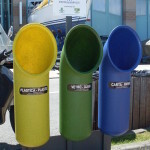 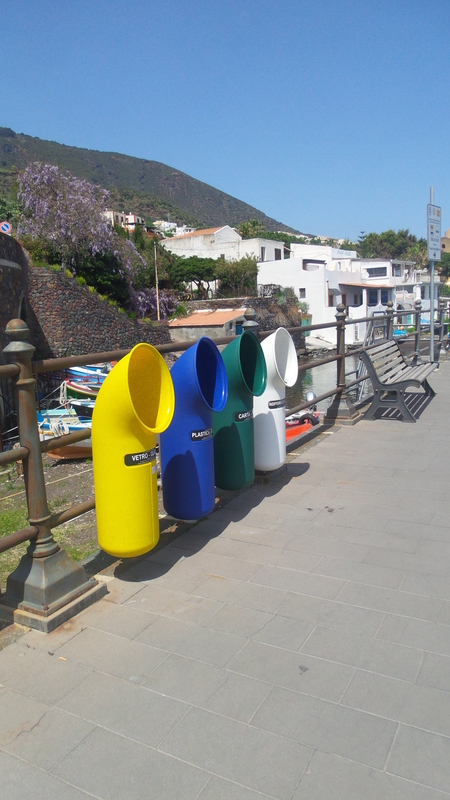 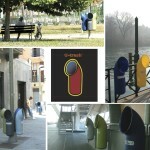 U-trash thanks to its robust design defined as windsock naval air, is particularly suitable for placement in contexts as nautical and seaside. 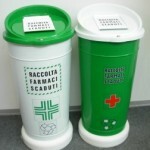 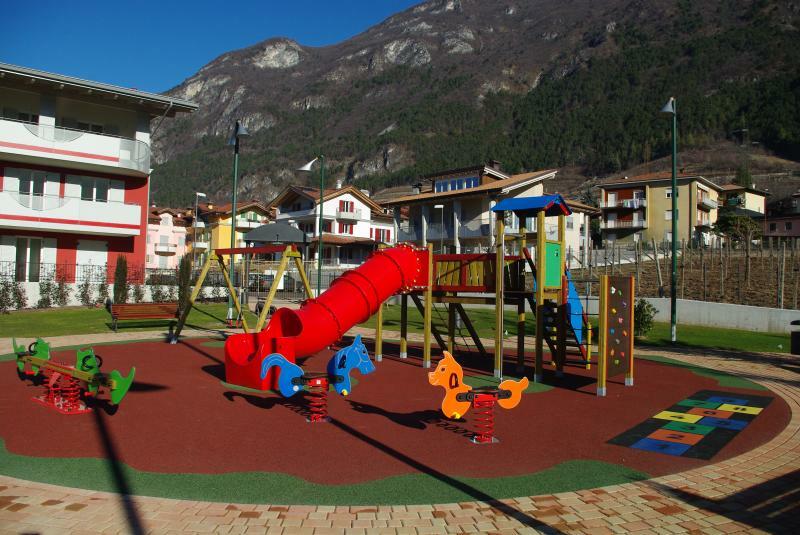 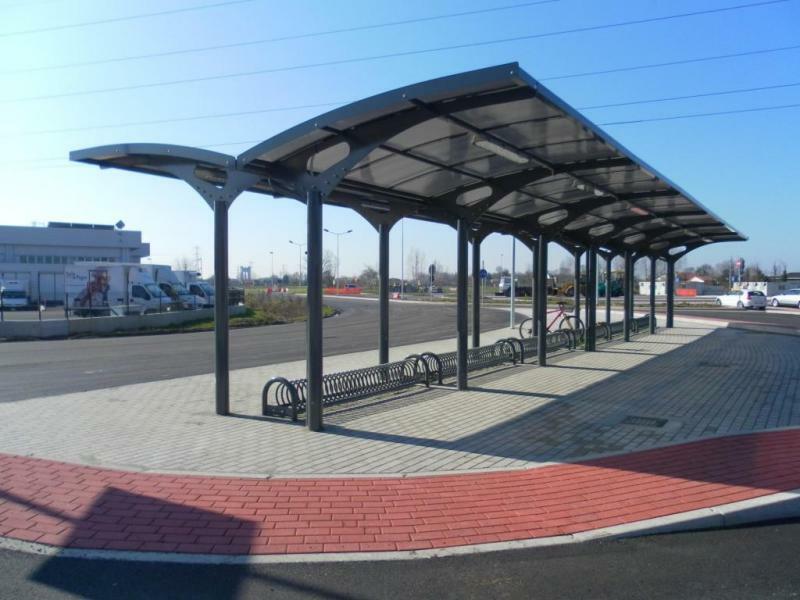 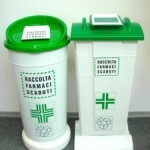 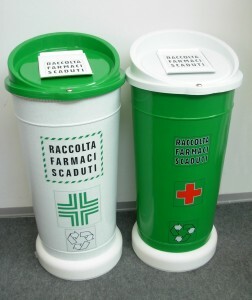 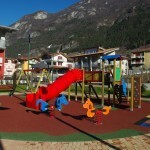 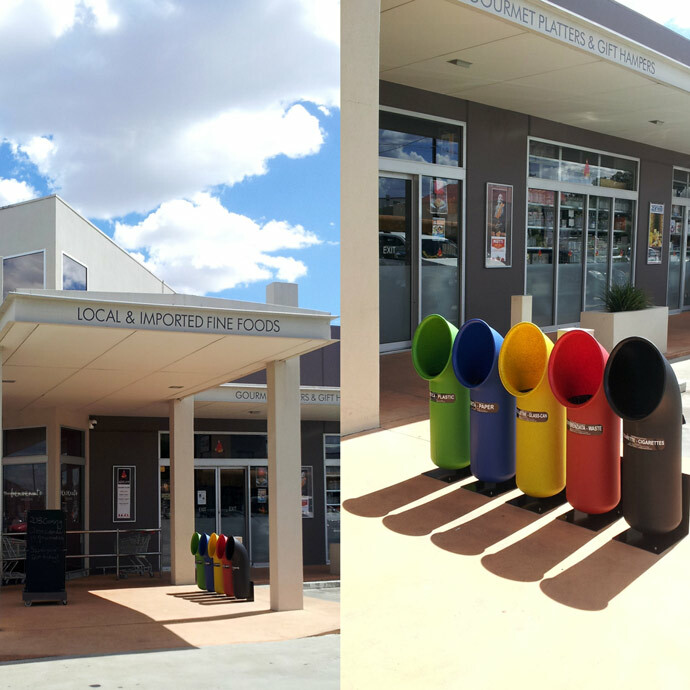 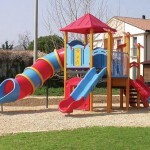 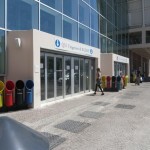 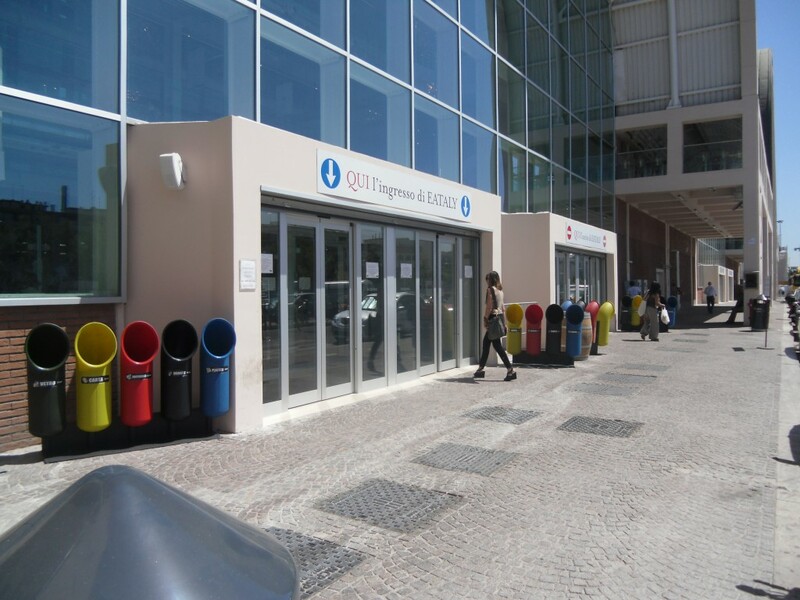 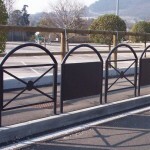 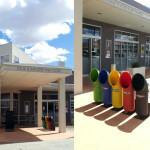 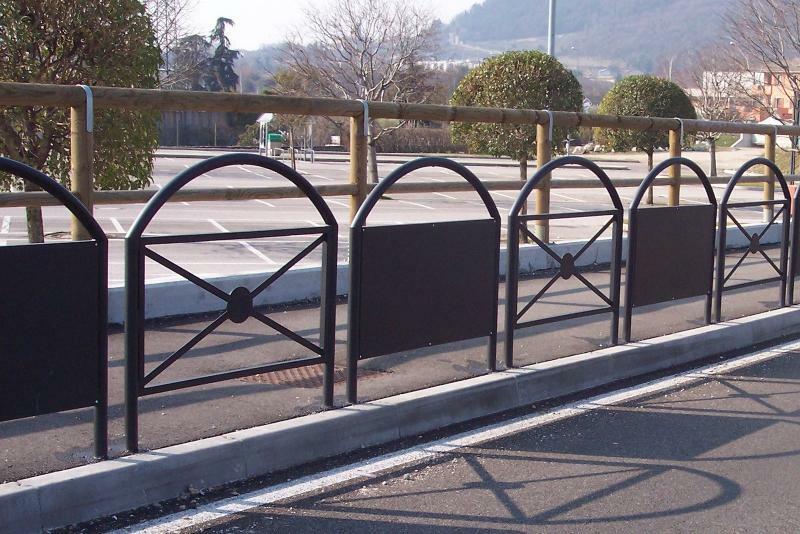 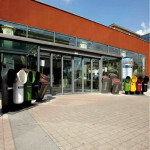 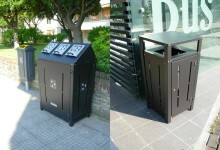 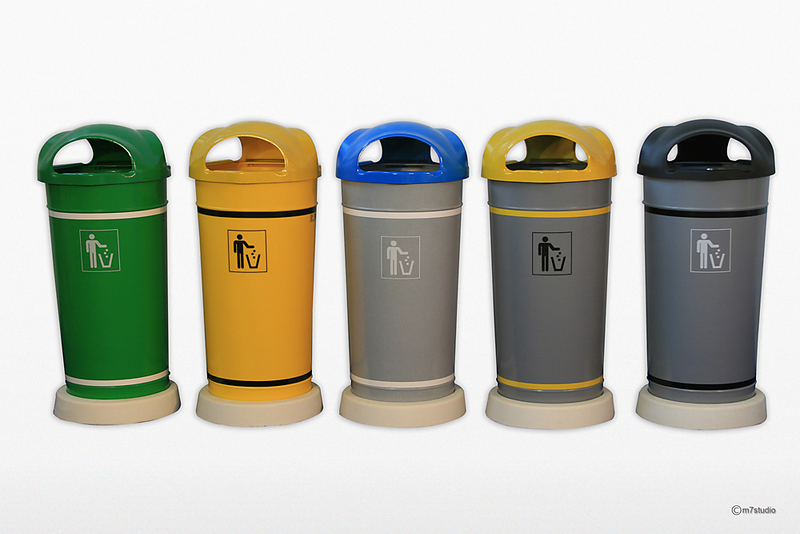 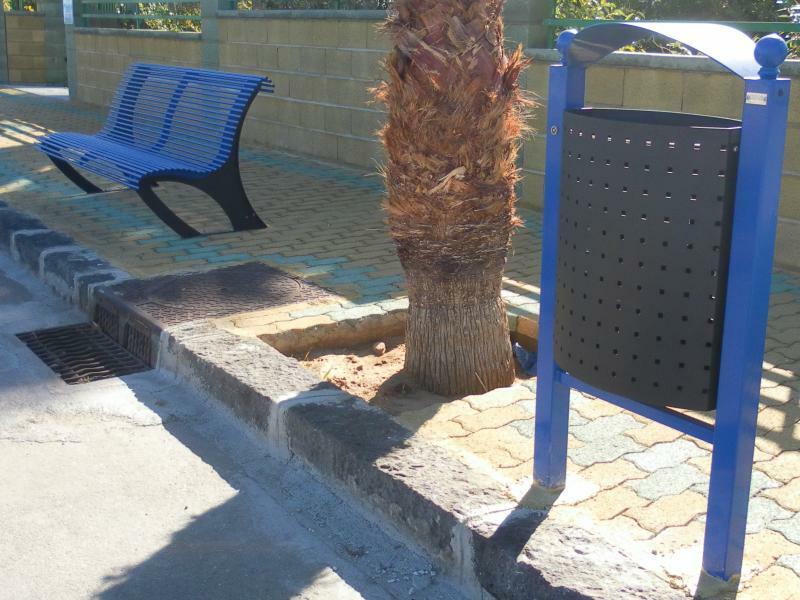 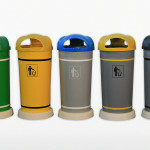 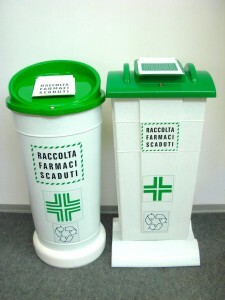 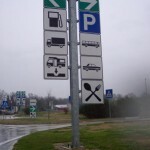 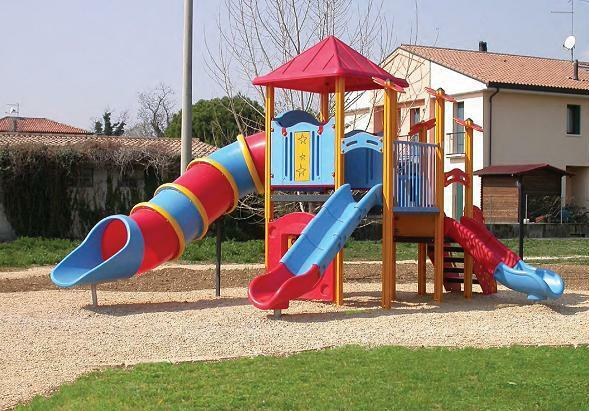 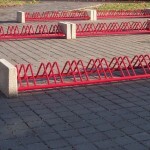 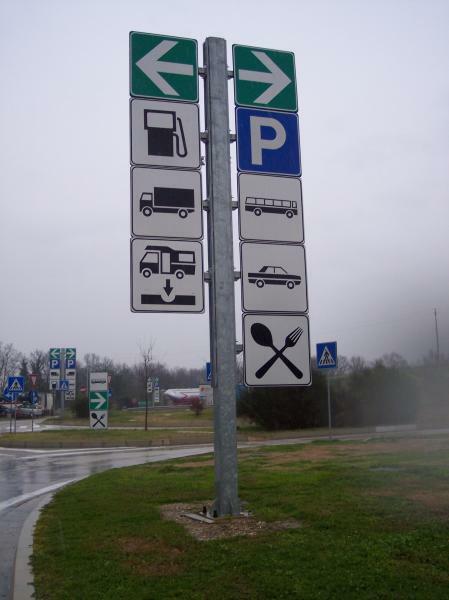 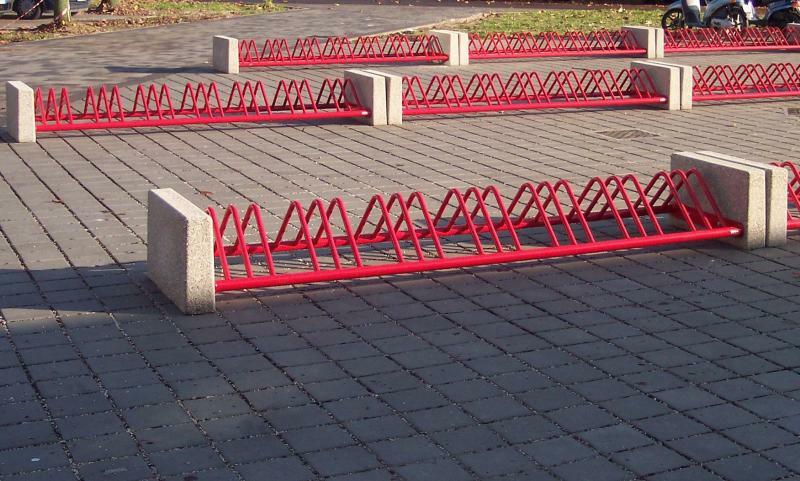 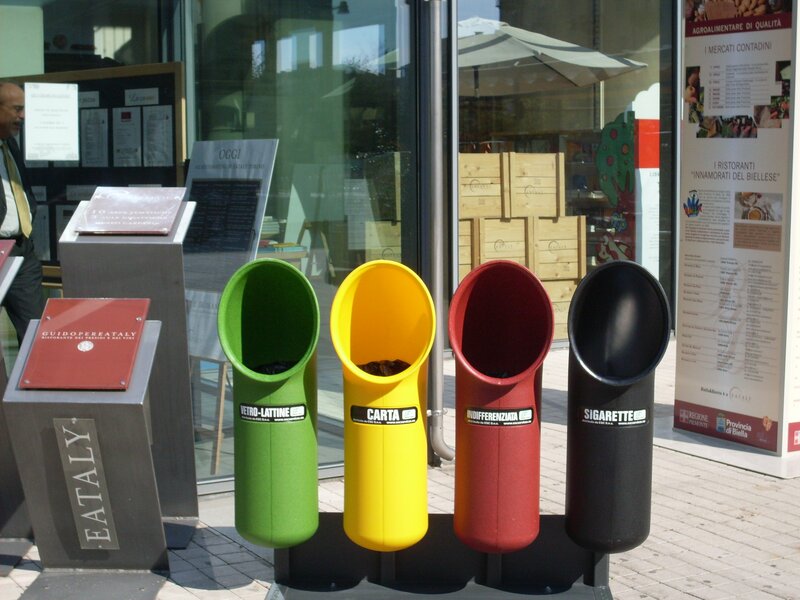 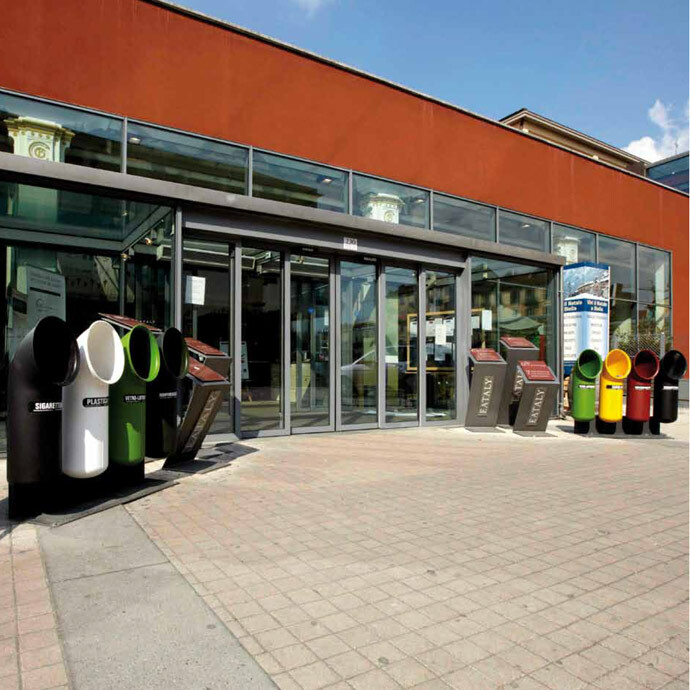 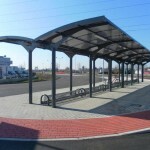 The range of products that we offer, ranging from containers for recycling, benches for urban parks, roofing for bus stops, dividing barriers, message boards and totem displays, modules for parking bicycles and more, in order to offer to the customer the product and the right solution for every need. 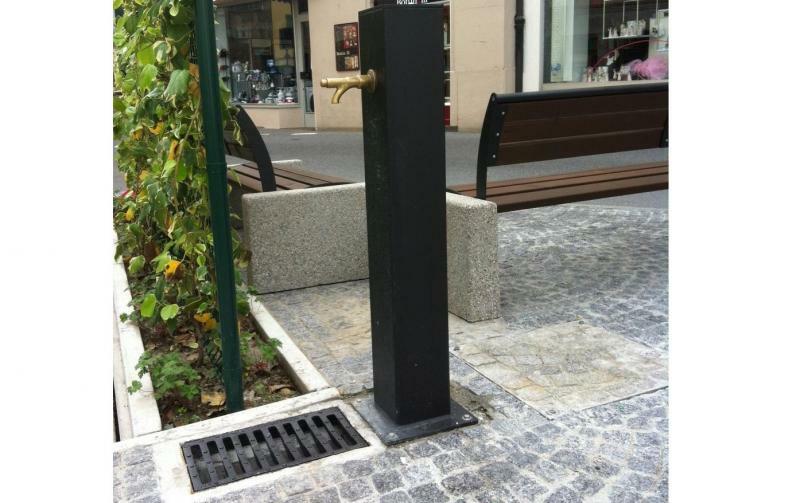 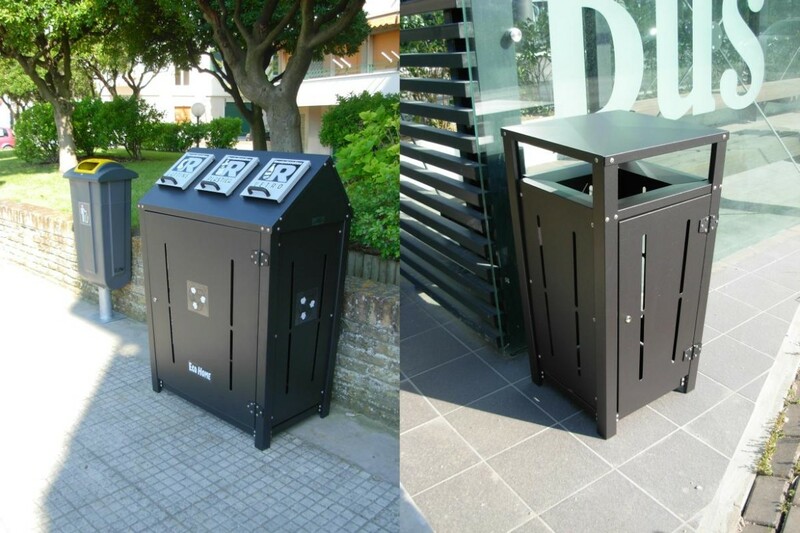 All components for street furniture here presented, are made with quality materials and innovative design, with the objective of long-lasting and to create Eco Friendly and Eco Design solutions. 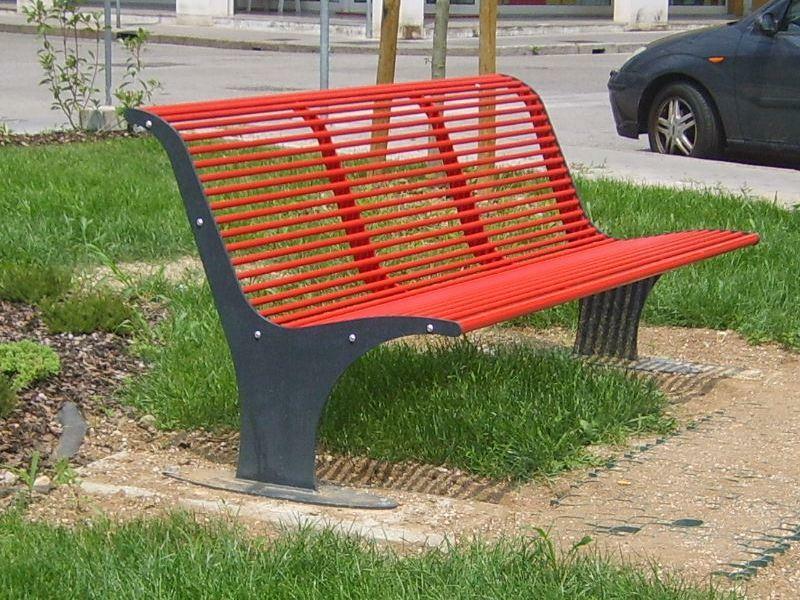 We invite you to contact us for any need related to products and elements for street furniture, in order to offer the best solution to your need for achievement.